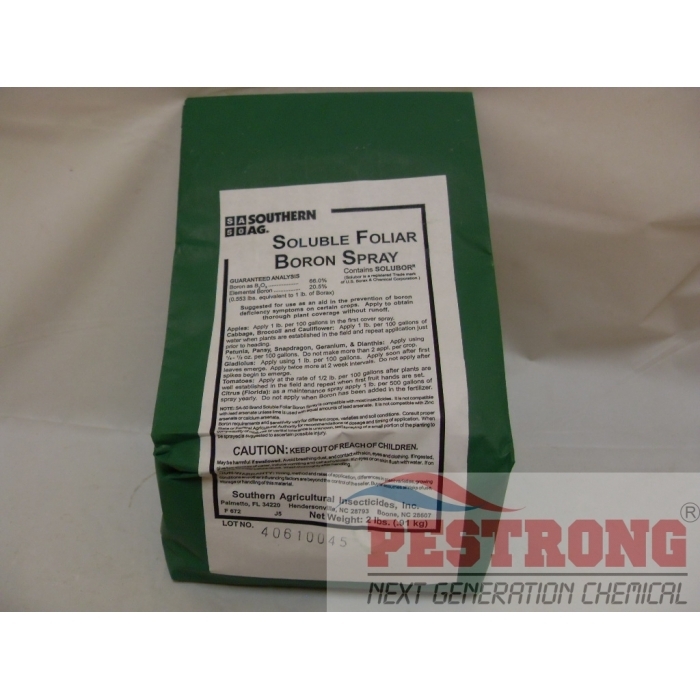 Where to Buy Soluble Boron Spray, Soluble Foliar Boron Spray Solubor - 2 - 25 Lb - $11.55 for Sale with Fast Free Shipping! 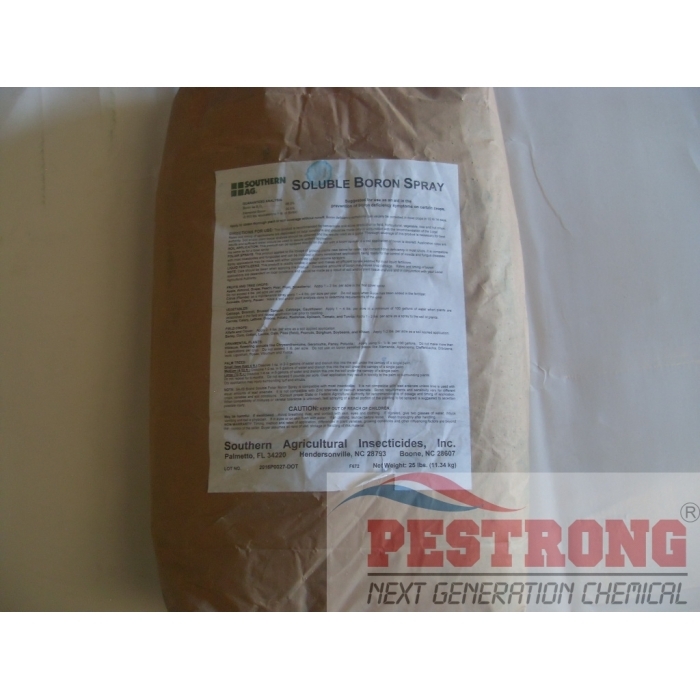 Soluble Foliar Boron Spray Solubor Beau-Ron - 2 - 25 Lb containing Boron as B2O3 66% and Elemental Boron 20.5% borate micronutrient which use as an aid in the prevention of boron deficiency symptoms. The rate of 1 pound per 100 gallons of spray. 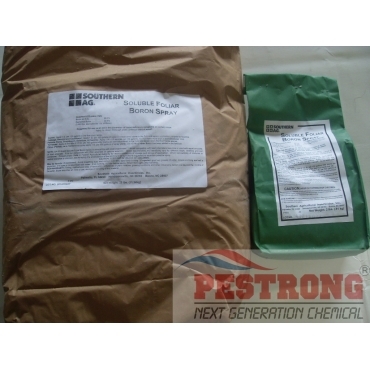 We, Pestrong.com may ship any brands of boron (A.I. 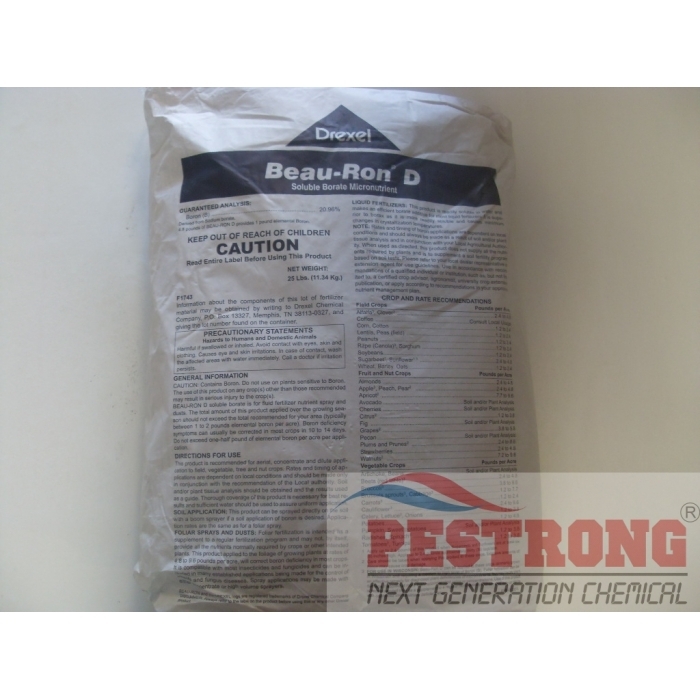 : B2O3 66% and Elemental Boron 20.5%) depends on the current availability. This is a generic solubor boron. Great Price! I have bought this with calcium. Love this product! Great for my garden! Exactly what I was looking for to supplement my Adeniums that are deficient in Boron. Great, will be buying more when needed. I need boron as Crop Fertilizers and Soil Amendments for my flowers. It works. I love this. I like boron solution for my garden.